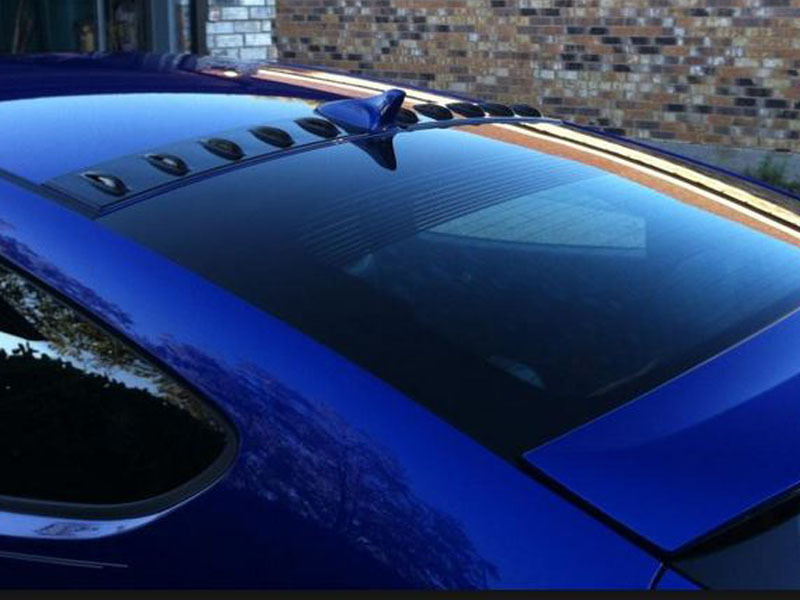 EPR's roof vortex generator set bring an exclusive feel to your Veloster or Veloster Turbo. 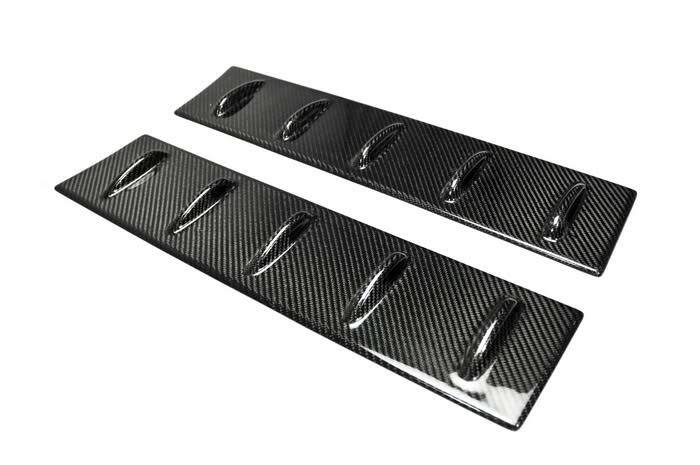 There are two options--fiberglass or carbon fiber. 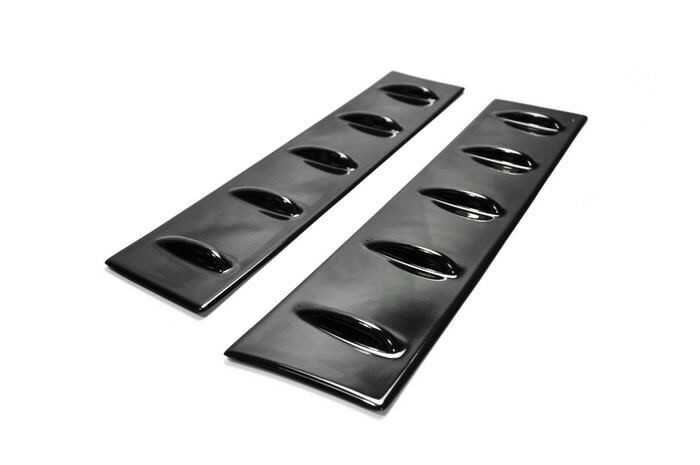 The fiberglass version is generally matte black in color which should match black accents on the rest of your car, but we would still suggest having them painted. If you choose the OEM Bodycolor paint option, please include your car's paint code during checkout. 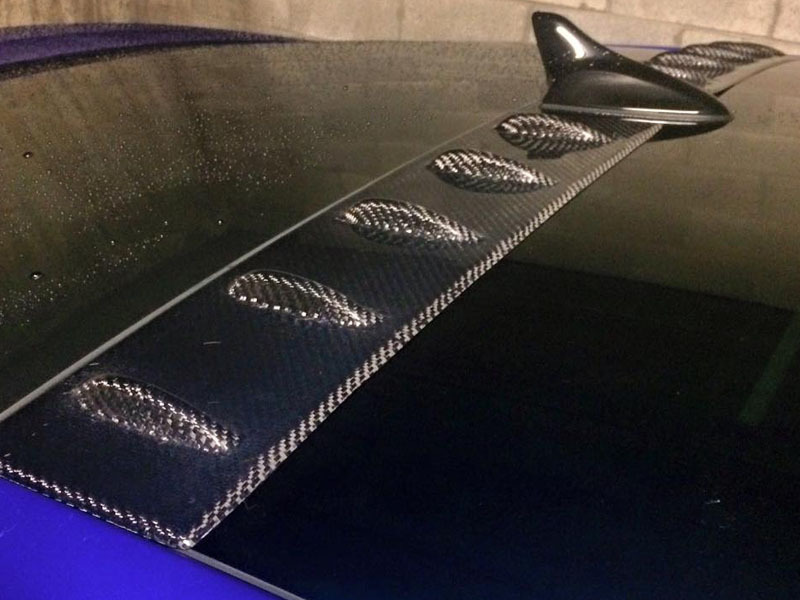 Installation with double-sided automotive tape - a quick and easy 5 minute install! Please allow 2-4 weeks for delivery.